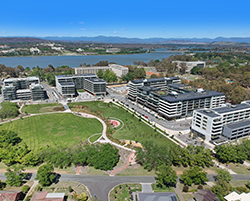 Founders Lane is excited to announce its partnership with Ainslie+Gorman to bring Canberra our free community event – Autumn Revel. 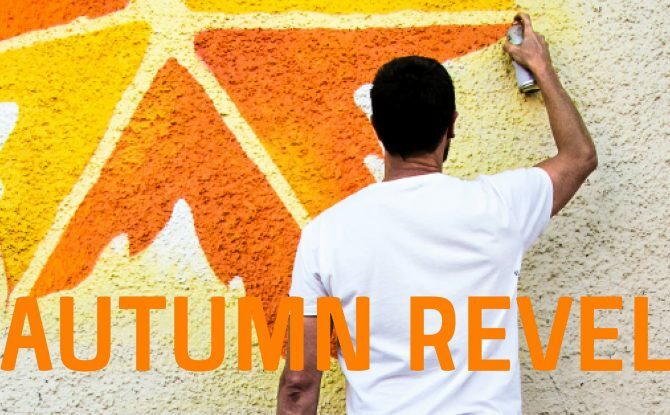 Revel in art, dance, performance, music, local food, design and … AUTUMN! Presented in partnership with Ainslie+Gorman, AUTUMN REVEL is Canberra’s free family fantastic festival featuring live bands & DJs, public art, performance, artists open studios, kids dance classes, food stalls, makers market, art exhibitions, scavenger hunt, instrument making and zine workshops all nourished from 11am to 4pm by local food, wine and beer.